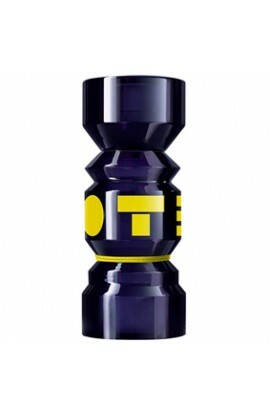 TOTEM YELLOW EDT 50 ML. 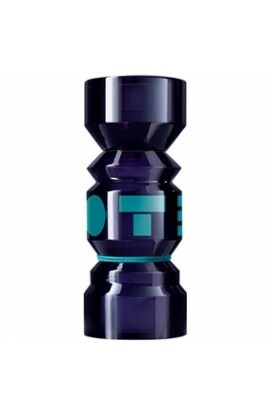 TOTEM BLUE EDT 50 ML. TOTEM ORANGE EDT 50 ML.